So here’s the new definition of a “personal day”: It’s a day within our Opening Day Countdown Down Under when one particular number is personal to you. I’ve seen this from colleagues and readers along the way, and we’ll see it all the way through March 22, when Major League Baseball opens its season for the first time in Sydney, Australia. Today is my personal day. 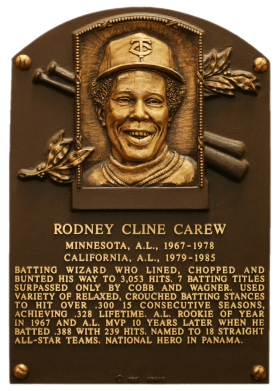 Rod Carew was my idol as a boy in the Midwest, and I would do anything to watch him swing a bat. 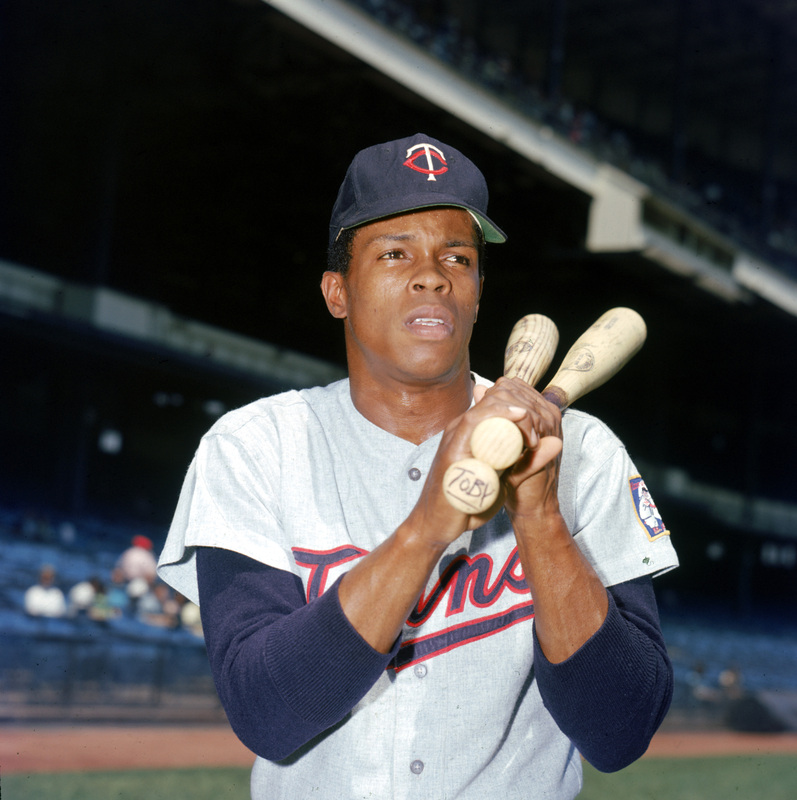 On April 11, 1967, Carew was a rookie second baseman as Minnesota opened its season at Baltimore. 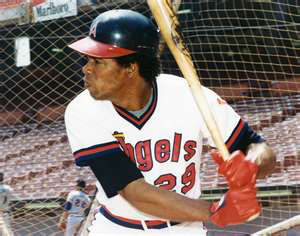 Batting sixth in the lineup — after Tony Oliva, Harmon Killebrew and Bobby Allison — Carew stepped up to the left side of the plate for his first MLB at-bat. It was the second inning, and Dave McNally was on the mound for the reigning world champs, having won the Game 4 clincher the previous fall. 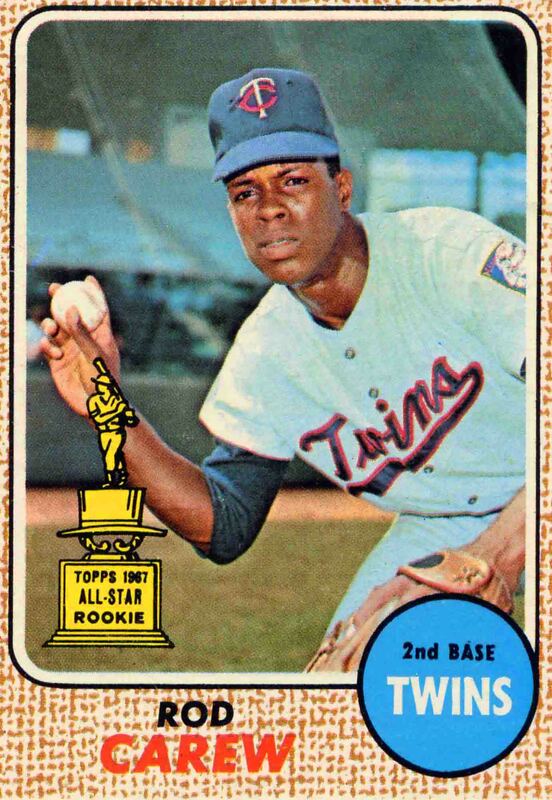 Here is exactly what that Opening Day moment brought to baseball history: Crack, single, 2-for-4, Rookie of the Year, 18 All-Star selections in his first 18 seasons (1967-78 with the Twins, ’79-84 with the Angels), 3,053 career hits, seven batting titles, 1991 induction into the Baseball Hall of Fame. As fate would have it, I was a Giants beat writer for the San Jose Mercury News at the time of that induction weekend, had checked his name as a new Baseball Writers’ Association of America voter (still am), and that was my first journey to Cooperstown, because the Giants were there to play the Twins in an exhibition. Interviewing Carew for the first time, there at the Hall that weekend, hearing his speech and thinking back over his career, watching him in so many Midsummer Classics, was the perfect alignment of one fan’s cosmos. His bat was often described more as a magic wand, and it was, waving it wherever he wanted the ball to go. When I visit the Hall’s Gallery these days for inspiration, that is the first plaque I touch. Then Babe.